We are engaged by the industry, government authorities, organizations, companies and private persons for fast and direct flights. Often to destinations that can not be reached by any other kind of transportation or when time is of essence. We pick up and drop off our costumers at their discretion if it is possible due to safety regulations and convenience. 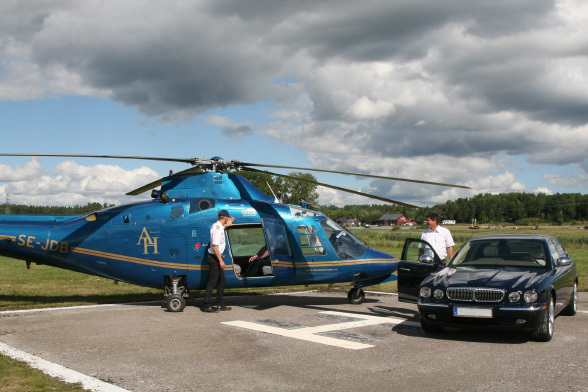 We have a heliport in the heart of downtown Stockholm – in the Old Town, next to the subway station. Easy to reach and very accessible. Click here to view map. 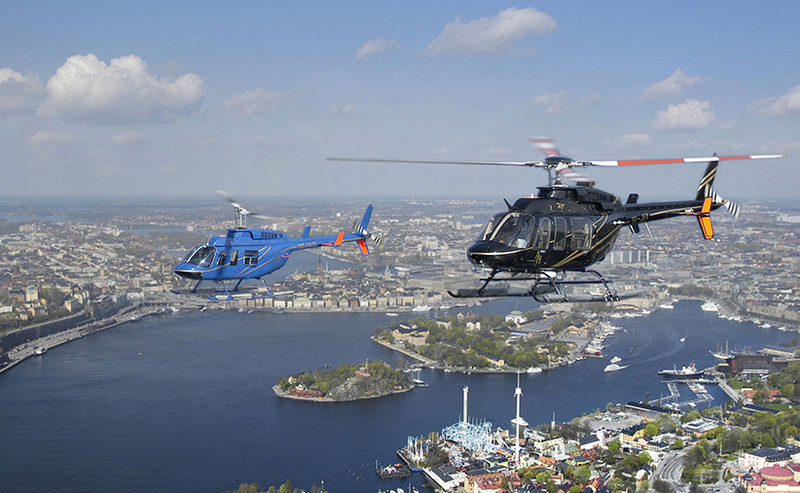 Our Bell helicopters take 5 passengers in the cabin with maximum 5 kg of hand luggage each. 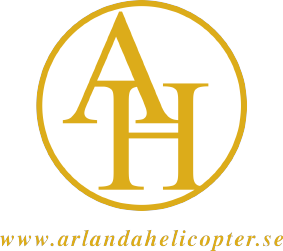 Arlanda Helicopter Conference Service is a part of our company that helps you to design the perfect conference, business meeting or kick-off. Pleasure- and representation flights to some of the charming Inns and restaurants are also much appreciated and very nice. Since many years we co-operate with several well known and well reputed establishments around Stockholm and its archipelago. Our desire is to offer the best of arrangements and experiences to our clients. Places we strongly recommend in the archipelago are e.g. Grinda, Nässlingen, Sandhamn, Smådalarö och Utö. 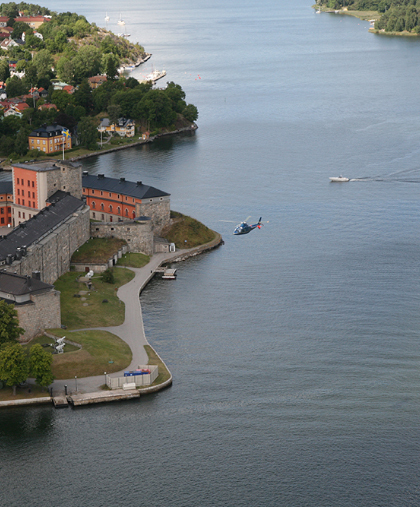 On the mainland regards Engsholm’s Castle, Gripsholm/Mariefred, Södertuna Castle, and Trosa ”the end of the world”.